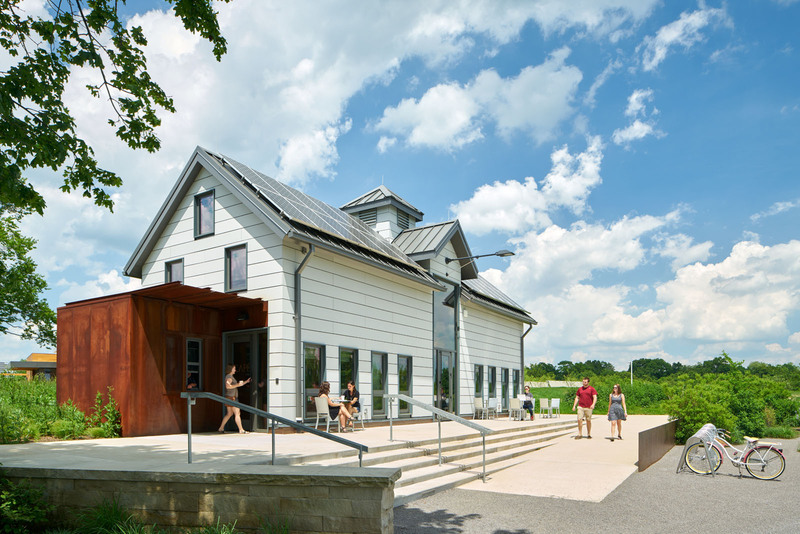 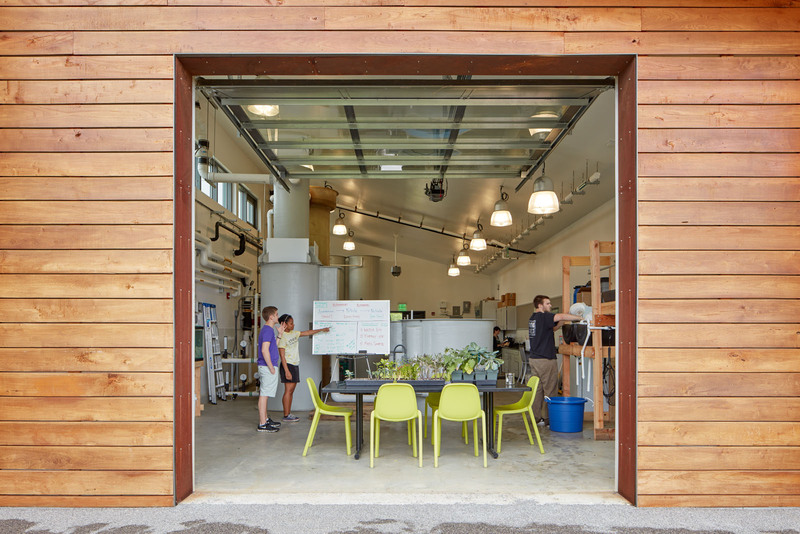 Situated on 388 acres in Richland Township, the Eden Hall Campus is the home of Chatham University's new Falk School of Sustainability and the Environment. 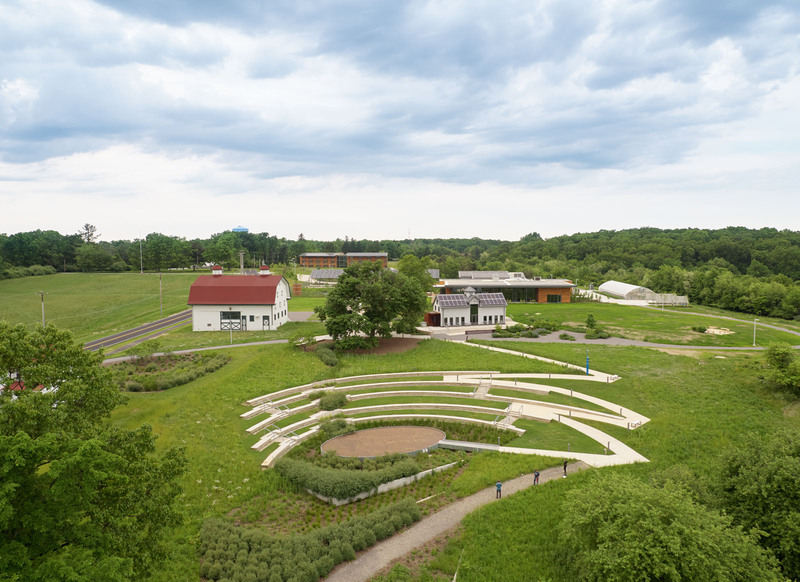 This new campus is the first academic community in the world built from the ground up for sustainable development, living, and learning, and its unique design sets a precedent for the future of sustainable academic design. 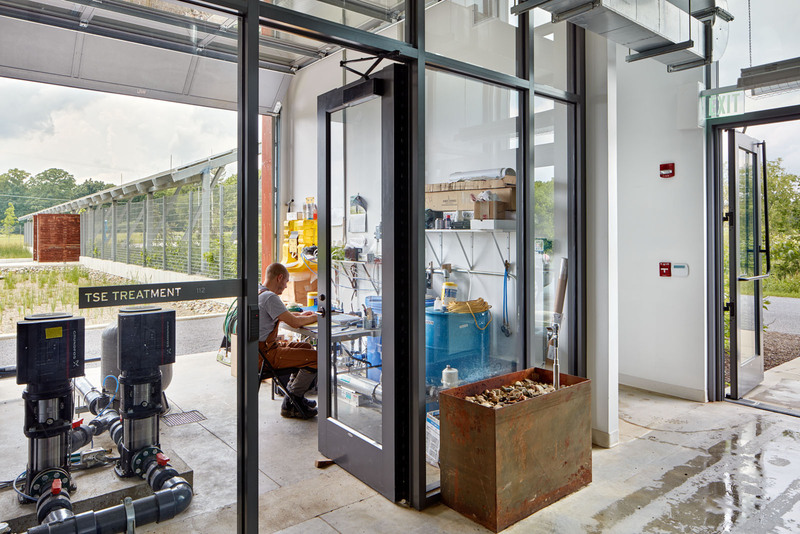 This first phase of the Eden Hall Campus is certified LEED Platinum while the whole campus is targeting net-zero energy consumption. 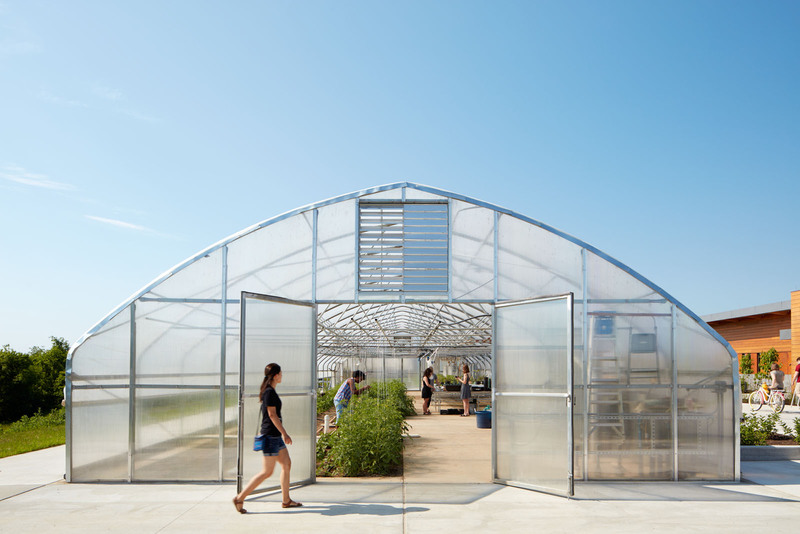 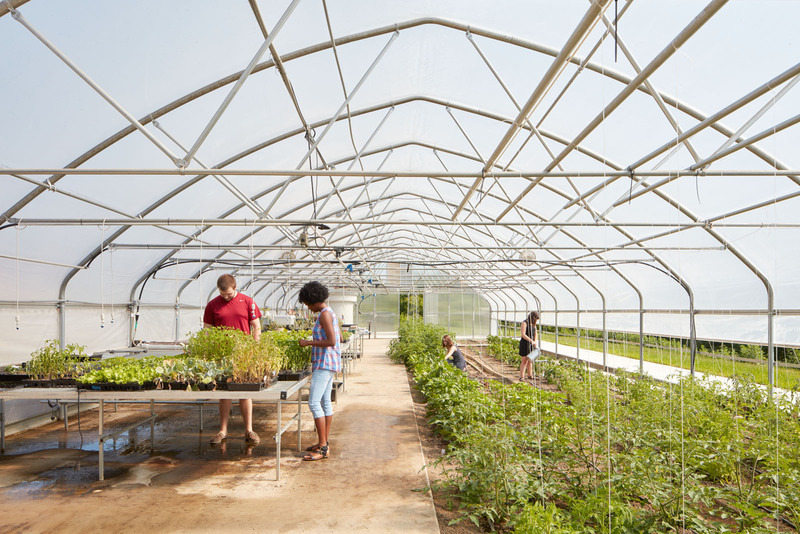 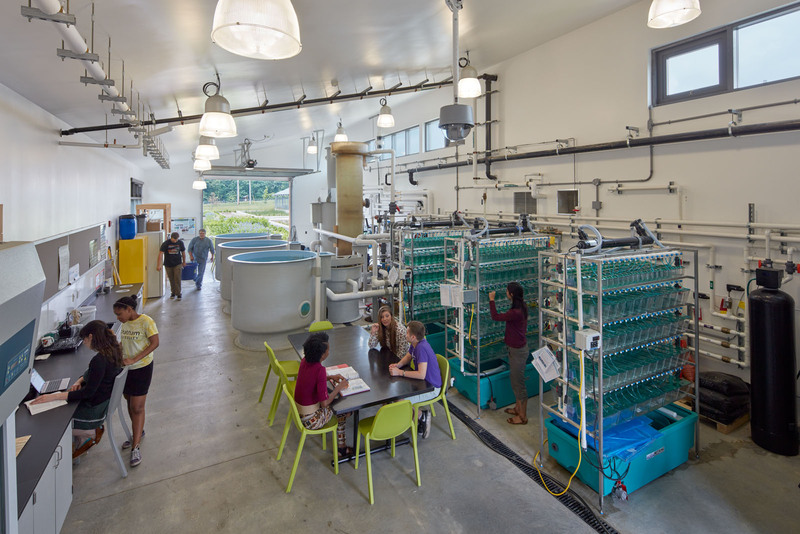 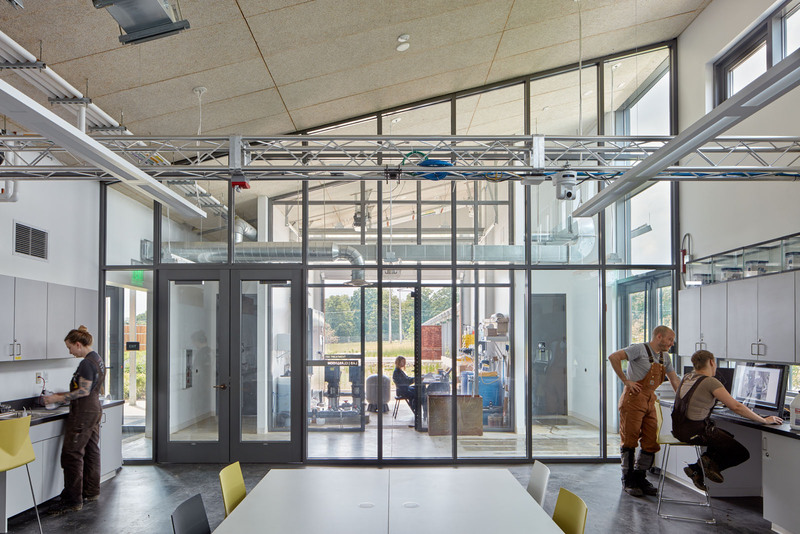 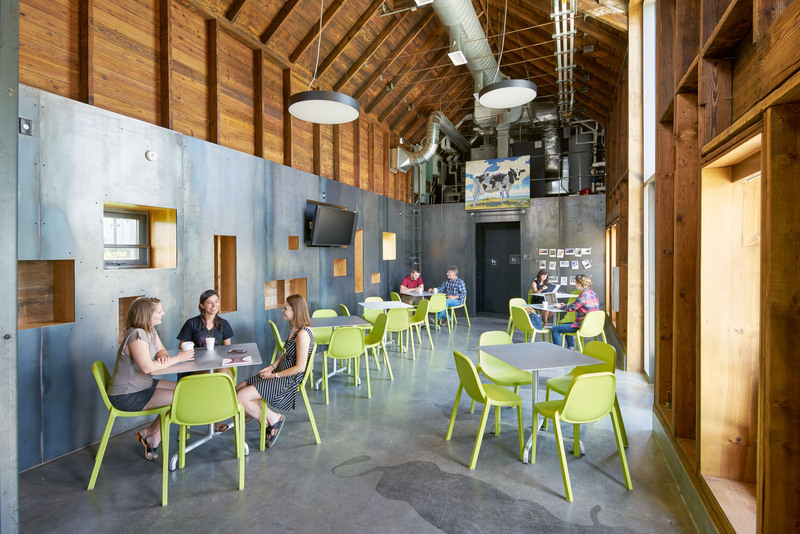 The first phase of this revolutionary new academic campus included a café, an outdoor amphitheater, two field labs, a hoop house that uses solar heat to grow plants through the winter, and an aquaculture lab used to raise tilapia fish that will also provide fertilizer for the campus. 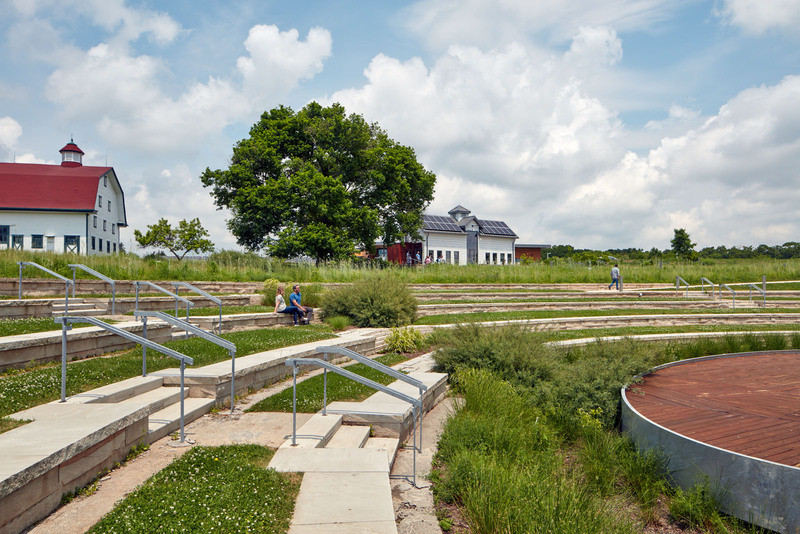 Additionally, much of the significant site work and clearing for all remaining phases was frontloaded into this phase, including bulk and structural excavation, hardscaping (including the creation of a parking lot and thousands of feet of sidewalk and bike trail), and landscaping. 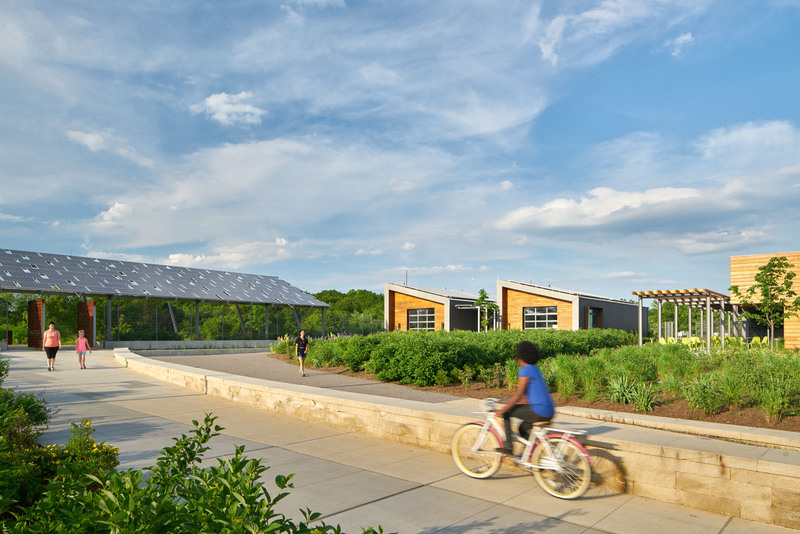 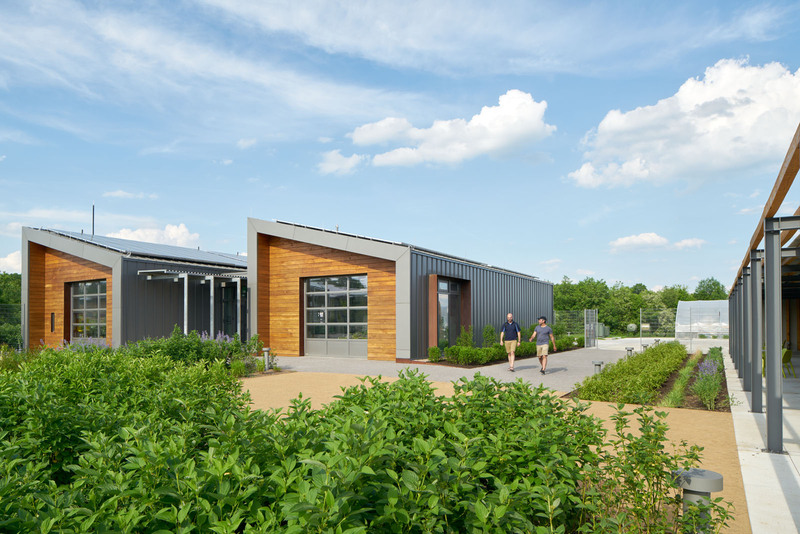 As part of Chatham's effort to achieve LEED Platinum certification and further its academic mission, other sustainable features were added to set the Falk School of Sustainability apart from every other academic institution in the world, including: eight geothermal wells; a photovoltaic canopy including 240 PV panels, part of a total 408 panels in this first phase; a 50,000 gallon rainwater storage tank that collects rainwater from building rooftops; a mosaic-style garden and constructed wetlands with cattails which are part of an on-site water treatment system; and over 280 trees planted in this phase alone.